Here at Colchester Kawasaki we pride ourselves on our racing heritage, having been involved with race teams up to British Superbike level for over 20 years. We are home to MSS Performance and have on-site Dyno and engine building facilities enabling us to offer the highest level of service to our tuning and performance customers. Colchester Kawasaki supplies more Kawasaki ZX-10Rs to the British Superbike race paddock than any other supplier in the UK. Our extensive racing experience and technical know-how make us where the racers come to buy! Our Kawasaki UK factory-trained technicians and workshop cater to all makes and model of motorcycle, and our on-site MOT testing facilities mean you will never have to look elsewhere for your servicing needs. A wide range of delicious hot food and drinks are also available within our premises from our very own Race Café, making us the place to hang out and meet other new and experienced bikers. We also boast an on-site training school and CBT facilities. 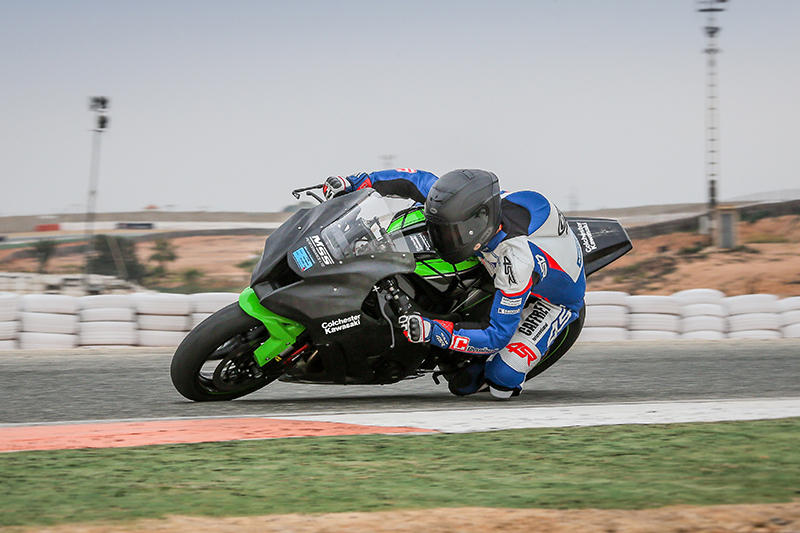 Colchester Kawasaki Training School is one of very few Kawasaki Approved Training centres in the UK, another testament to the high level of expertise and assistance we offer. 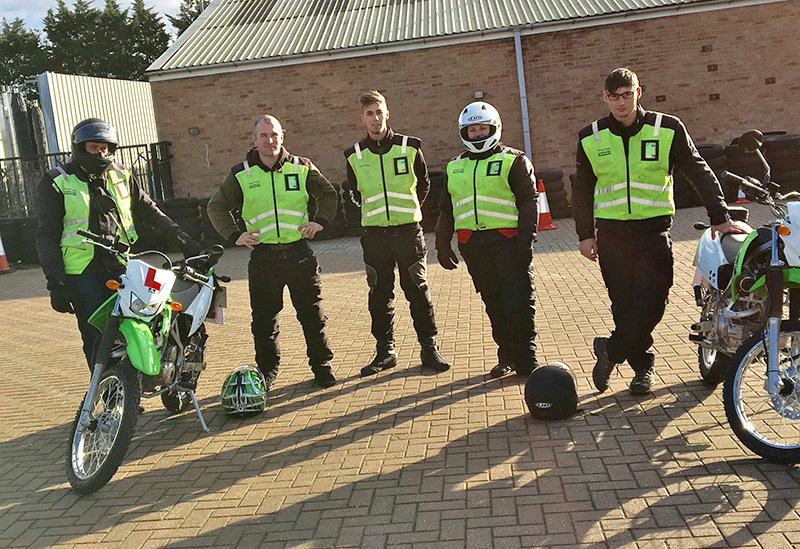 We offer training for everything from CBTs right through to obtaining your Full Bike licence (Mod 1 and Mod 2), and beyond that with our advanced training and refresher courses. 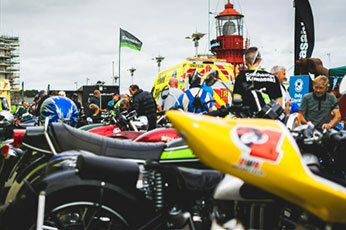 Colchester Kawasaki pride ourselves on being involved and integrated with the local biking community, and regularly hold motorcycle events, ride outs and track days with up to and over 3,000 people attending, such as our Classics on the Quay event. Guest racing stars who have made an appearance at our events include Carl Fogarty, Tom Sykes, Julian DaCosta, Danny Buchan, Simon Andrews, Stuart Easton, Howie Mainwaring, Gary Mason, and many more! Make sure you stay up to date with our latest news and event information by signing up to our newsletter, and following us on Facebook and Twitter.